I love our Dropbox app feature which automatically uploads pictures on your phone into a ‘Camera Uploads’ folder. Now, when I have zero idea what to blog about, I can just scroll through the folder and find all the old pics I’ve taken of things that I planned to blog about someday. 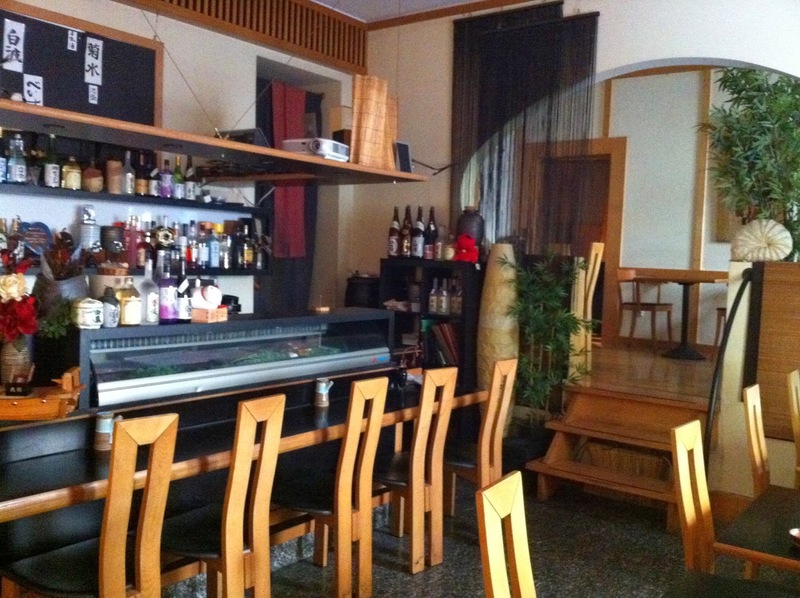 Case in point this week Mitani: A great little family-run Japanese restaurant in Haidhausen. I took these pictures two(!) years ago! But I remember that lunch like it was yesterday. 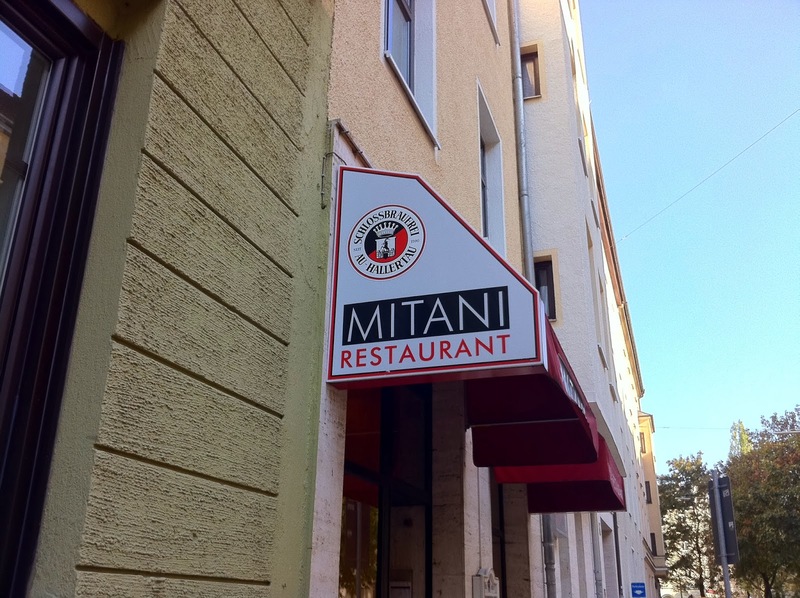 Mitani’s claim to fame is it’s weekday lunch menu, which is incredibly reasonable, and the food is pretty darn good. 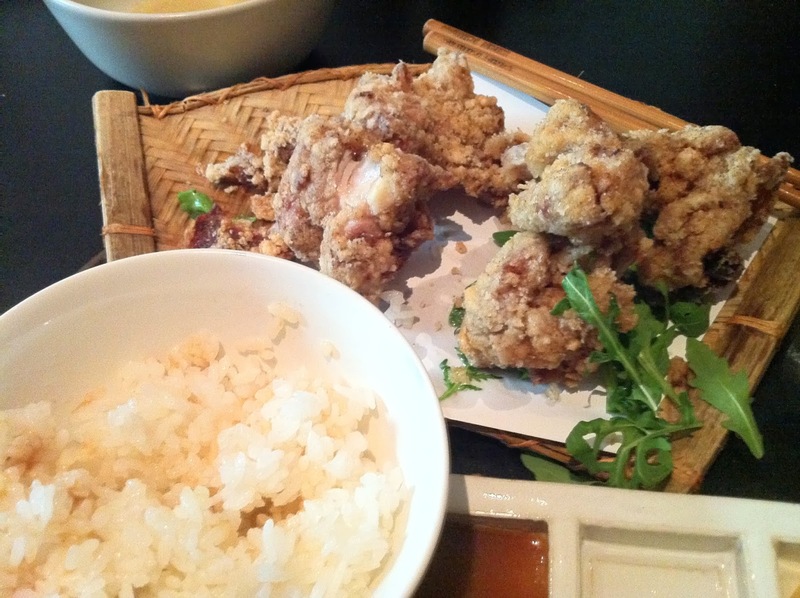 I had the Japanese fried chicken shown in the pic above. I still dream about it today. A friend ordered some Sashimi and Maki. I’m not a big Sashimi eater, but from what she told me it was tasty. We were a group (around six, I think) and they put us in a small room in the back. 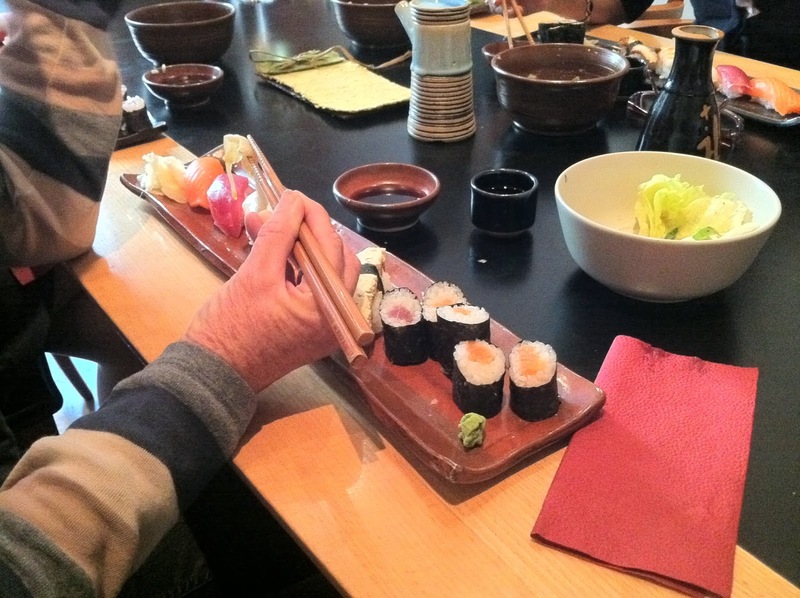 Something to consider if you want to go there for a birthday or a small dinner group event.